Every year, in the tenth month, we put all aside and celebrate Rocktober. While we here at The Rock of Pages do this year round, Rocktober is the month when we crank it up a notch or two. Forget eleven; we’re aiming for a previously unheard of twelve. Give an interview. Host a guest blog. Give a book away. Do anything you can think of to bring Rock Fiction to the masses. 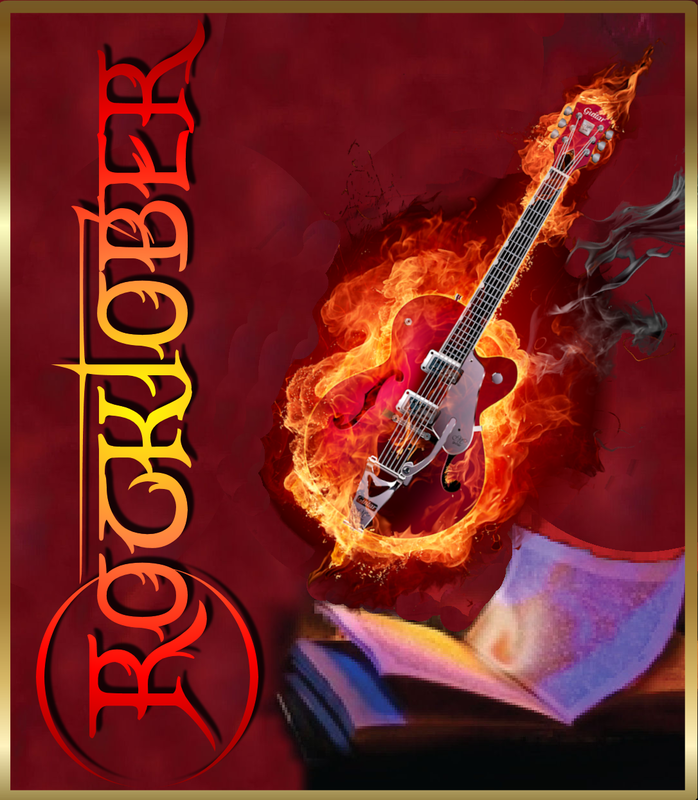 Whether you’re an author, a reader, a reviewer, or a blogger, anything you can do to help spread the word of Rock Fiction is what Rocktober is about. During Rocktober, any links you come across (or, better yet, have a hand in generating) should be sent to Susan, who will share them with the readers of The Rock of Pages. The more, the merrier. The bigger, the better. After all, this is about Rock Fiction, so spread the love. Love this idea! Am definitely in next Rocktober! I will also spread the word to another rock fiction writer I know who is awesome!